This guide provides a selective listing of resources related to the terrorist attacks of September 11, 2001. Developed by the Library of Congress, this web guide provides an introduction to both print and web-based poetry about the September 11 terrorist attacks. The events of September 11, 2001 will continue to be debated and discussed for decades to come. This guide provides access to some of the resources available, both in the Mississippi State University Libraries and on the Internet. New resources continue to be made available concerning the historic events of September 11, 2001. Here are a few recently discovered resources that you might find of use. Part of the American Memory Project by the Library of Congress. 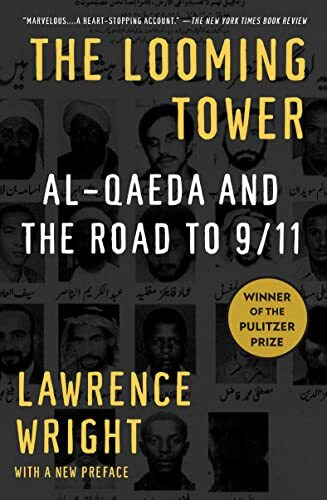 Scholars continue to develop both print and electronic resources devoted to the events of September 11, 2001. Check back often to see what new resource has been added to this guide.